Keys Coffee Co Sandwiches & Salads - Keys Coffee Co. 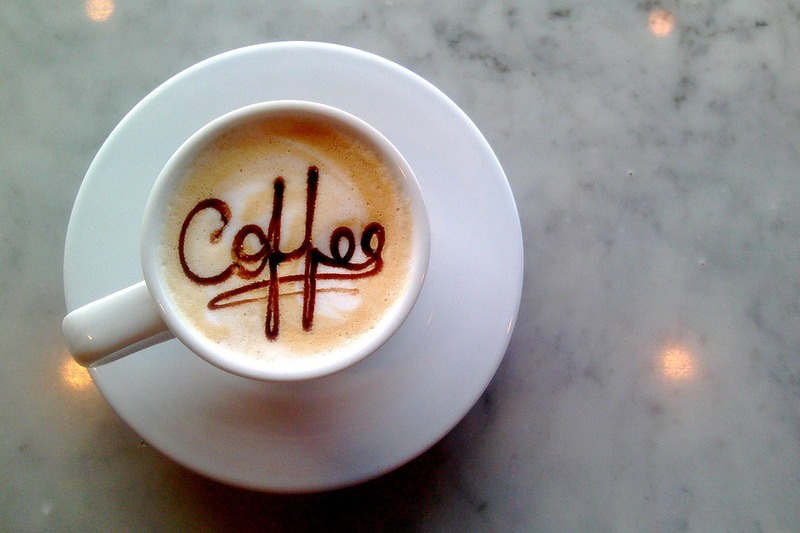 If you’re feeling hungry and in need of a caffeine boost, you’re in luck. We have a bunch of healthy and green options. Our LA sandwich will taste like you’re in California. 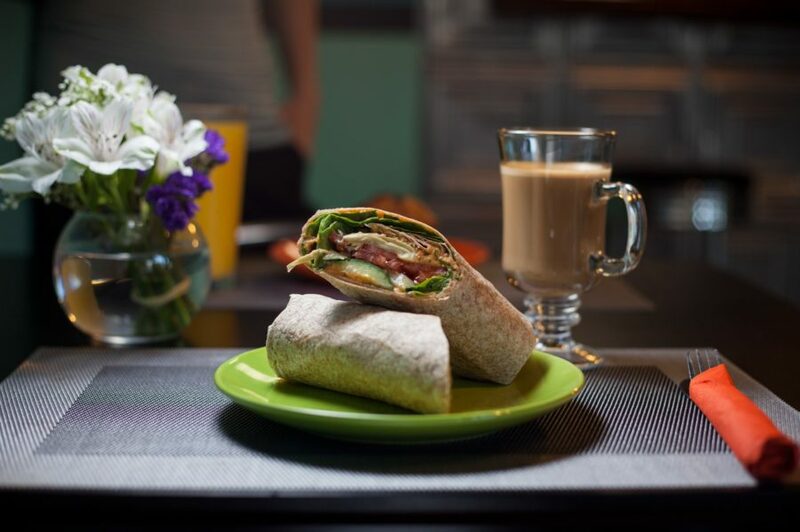 Honey-smoked turkey, tomatoes, avocados, Swiss cheese, and honey mustard, all rolled together in a whole wheat wrap which is toasted on the grill. It’s light and tasty. The honey flavor adds natural sweetness to a healthy sandwich. Los Angeles will be calling your name. If you’ve never thought of combining the delicious citrus accents of a Key Lime with your bacon-lettuce-tomato sandwich, you’re missing out. Luckily, you can eat one here. 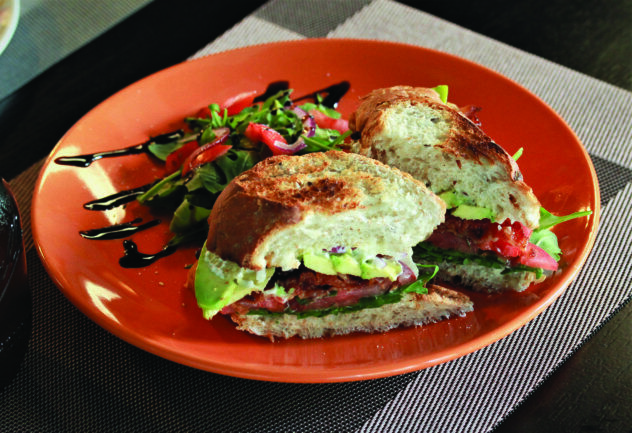 We make our Key Lime BLT with fresh organic arugula, tomatoes, red onions, avocados, and bacon drizzled with house-infused key lime mayo. And with our thick, fresh-baked, multi-grain bread, it puts your standard BLT to shame. If you’re not feeling like having a sandwich today, we have a couple of fresh salads made to order. Our Red, White, and Green salad is super colorful with spinach, arugula, tomatoes, red onions, cucumbers, cashews, and sprouts that we toss and mix together before topping it off with white balsamic vinaigrette. It’ll leave you feeling satisfied and full (and like you’ve done a good thing by eating healthy). Our other salad is light and fresh, too. We make our Cape salads with tomatoes, mozzarella, avocados, arugula, and sunflower seeds, which we drizzle with balsamic glaze. It’s less colorful than our Red, White, and Green salad, but it’s perfect if you’re looking to eat greener vegetables. Next time you’re stumped on what to have for lunch, check us out on Southard Street. And while you’re at it, try any number of our delicious coffees, teas, smoothies, and juices to enjoy along with your lunch.